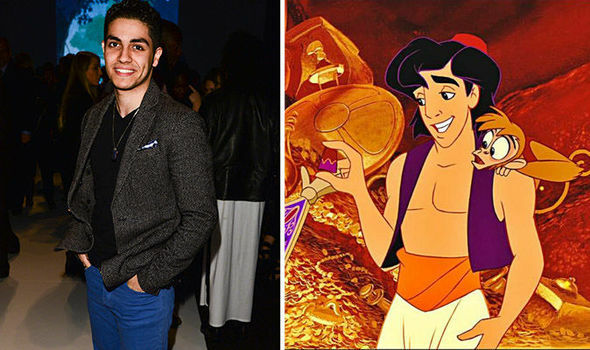 Aladdin cast: Who stars in the live-action Disney remake? ALADDIN has been in the works for a while but now Disney has released its first teaser. Who stars in the live-action remake of Aladdin?